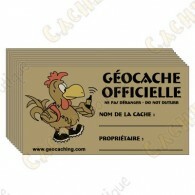 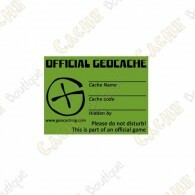 Stickers for caches There are 20 products. 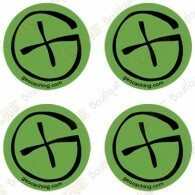 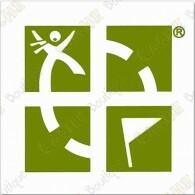 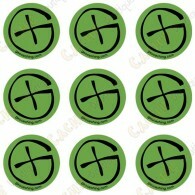 Pack of 4 little Groundspeak green stickers. 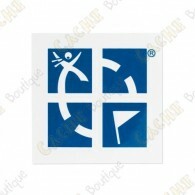 This sticker resists to external conditions. 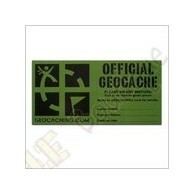 "OFFICIAL GEOCACHE" Groundspeak Sticker for "Small" cache containers. 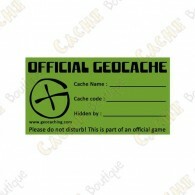 "OFFICIAL GEOCACHE" Groundspeak Sticker for "Regular" cache containers. 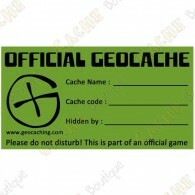 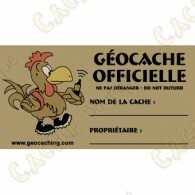 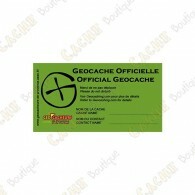 "OFFICIAL GEOCACHE" Groundspeak Sticker for "Regular/Large" cache containers. 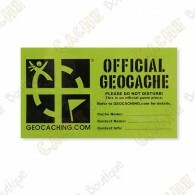 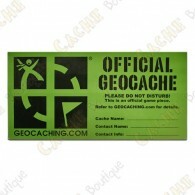 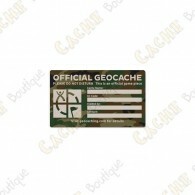 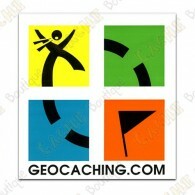 "OFFICIAL GEOCACHE" Groundspeak Sticker for "Large" cache containers (perfect for ammo boxes for example). 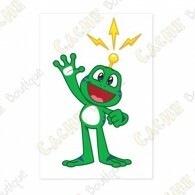 "Signal The Frog" logo sticker.